Silent Words : 10 Alone Quote : #Valentine2014 Silent words are heard through eyes. 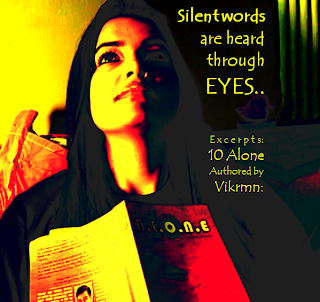 by Vikrmn (CA Vikram Verma) Ten Alone : a saga of 10 friends.. 10 Chartered Accountants..
"Silent words are heard through eyes." for the eyes are the doors straight to heart..
for all emotions that go unexpressed. 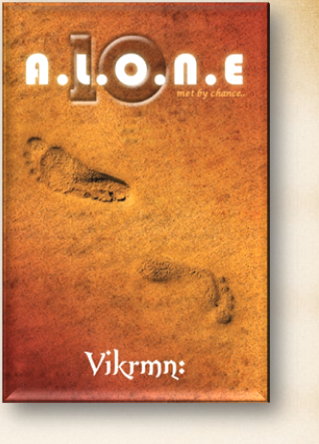 10 Alone, a novel www.10Alone.com ..